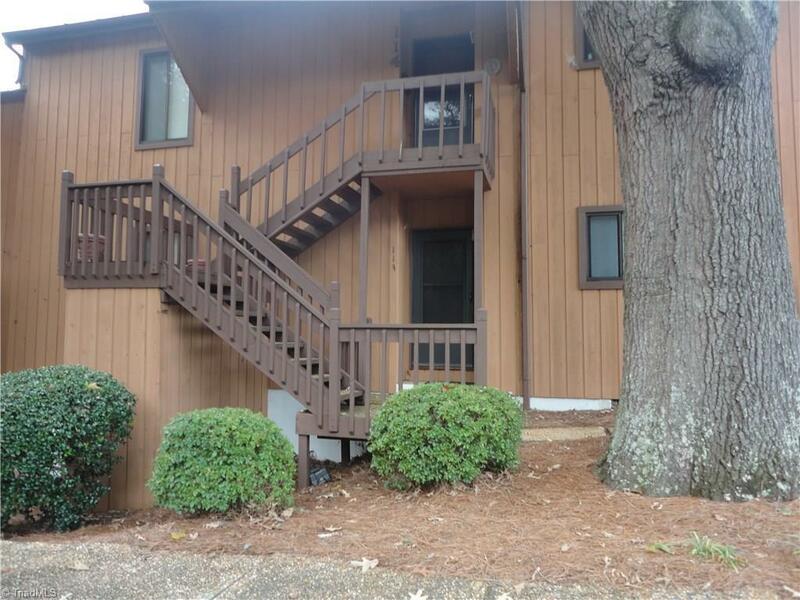 If you are looking for a 2 bedroom, 2 bath condo close to shopping, easy access to I-40 and Hwy 52, this is it! No worry about steps, it is on the lower level. Bright kitchen with black counter tops. Tiled entry and like new carpet. Great home for a first time home buyer or investor. Sold by Coldwell Banker Triad Stratford.